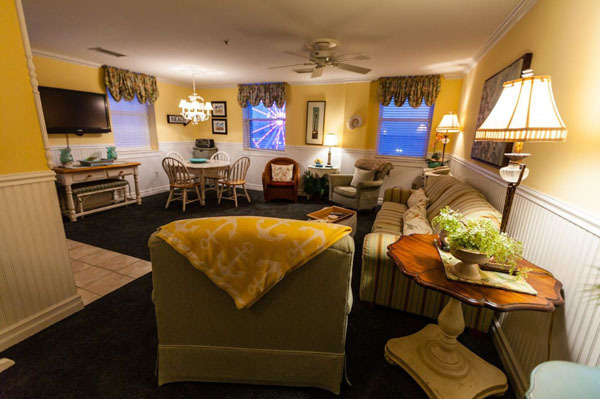 Enjoy the grandeur of the 1930’s and 40’s at Ocean City’s most historic and prestigious all suites boardwalk location, “The Flanders Hotel, Banquet & Conference Center”. 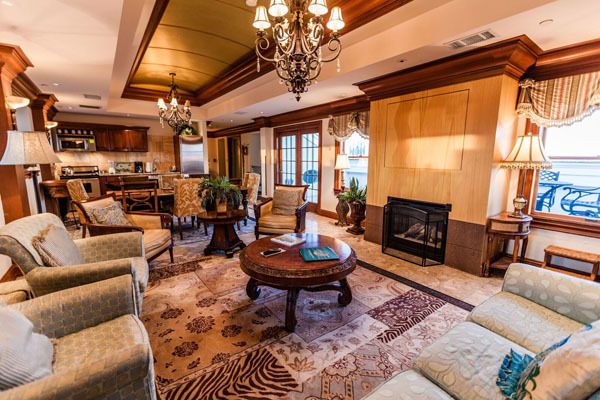 This 95-year old historical hotel has been part of the shore’s landscape since it opened in 1923,. 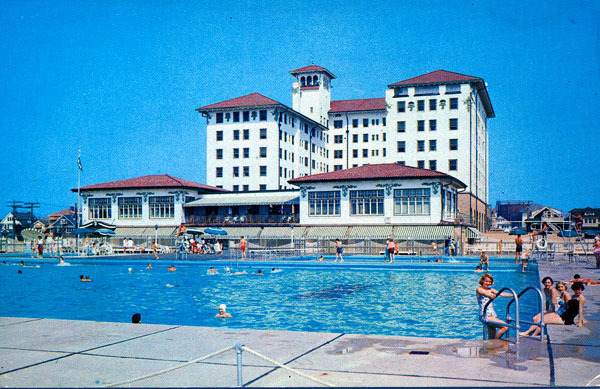 It’s resilience is remarkable, after surviving the fire of 1927, the stock market crash of 1929, , World War II, and several floods and hurricanes; The Flanders now operates as Ocean City’s Most Historic And Prestigious All Sites Boardwalk Hotel. Our Banquet and Conference Center, located on the boardwalk in Ocean City is one of New Jersey’s most historic and elegant “seaside celebration destinations”. The ornate sophistication of our ballrooms is reminiscent of the grandeur of the early 1900’s with all of the modern amenities of the present.